Understand the Love Languages and Improve Relationships! 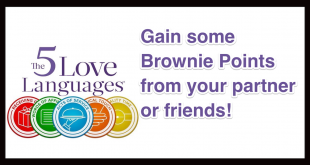 Here are some quick tips to gain some brownie points from your partner based on the 5 love languages by Dr Gary Chapman. 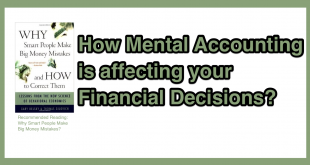 Is Mental Accounting affecting your Financial Decisions? Did you know about that one behavioural aspect called Mental Accounting that is detrimental to all your financial decisions? Read on to find out more about this.